Do you have any doubt about the different lessons? Do you have any doubt about the operation of the page? 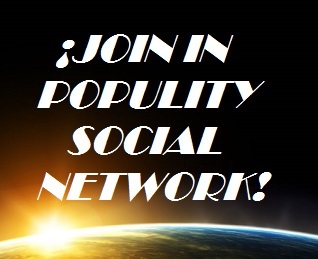 Cannot you finnish the registration into Populity SocialNet? Contact with us and Populity staff will request you according to your needs.